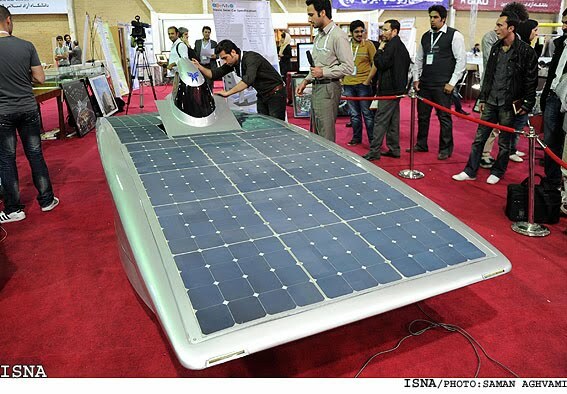 Qazvin Azad University solar car named Havyn (sun) was presented today at the sixth edition of the 2011 RoboCup competition in Tehran, Iran open. The solar car Havyn with a passenger capacity is 5 meters long, 2 meters wide and 96 centimeters. You can at 130 km / h. Travel It took 1.5 years for the team Research Center of the University of Qazvin, to build the car. The car is? Carbon and glass fiber shape and weighs 160 kg. It has two front wheels and rear. Silicon solar cells, measuring six square meters are installed on the roof of the car, and lithium-ion batteries used for the storage of goods. Havyn a Inwheel engine of 10 horsepower and a system of CanBus communication. About Iran Open RoboCup 2011: Qazvin Azad University was approved by the RoboCup Federation and Iranian RoboCup National Committee to organize competitions Iran Open RoboCup 2011 and a symposium. 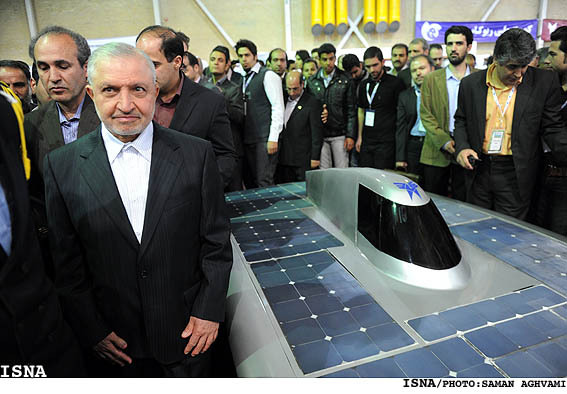 This event will be held in Tehran, 5-9 April 2011. Beauty, F: Renault Zoe Z.E.